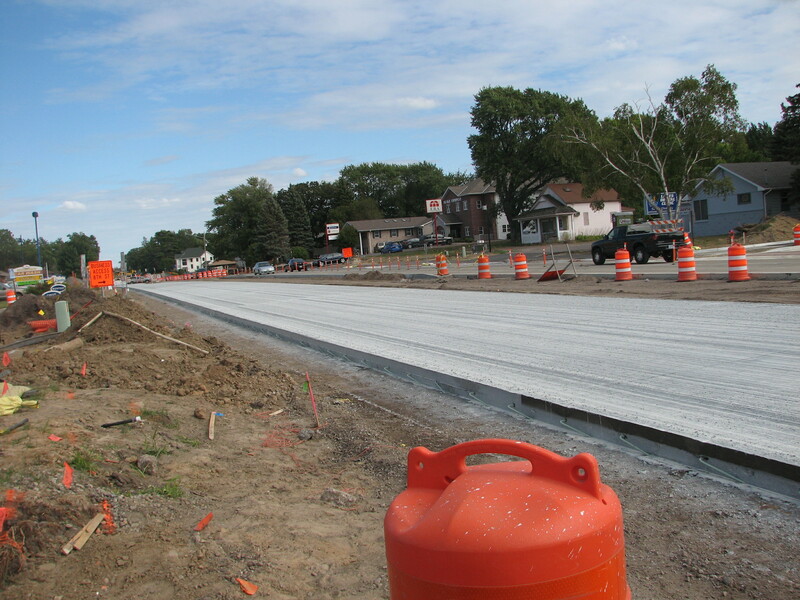 Road construction is one of Minnesota‘s 5 seasons. It seems to kinda blend in between and among spring, summer and fall. Trying to give driving directions from here to there can be nearly impossible! Oh and if by chance you can get them through this mass obstacle course of orange cones, large equipment and pot holes the size of compact cars, you might find out that they just changed the course and what worked yesterday to get you through was today impassible. 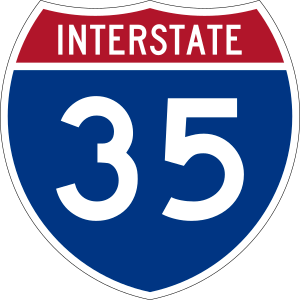 This summer locally they have totally removed a bridge from our main corridor, ripped up that said corridor, and then for hoots and giggles, decided to pretty much tear up the Interstate 35 heading in both directions for about a 20 mile drive in either direction. So you say, find a detour and you should be fine. Well that does sound like a great idea if said detour was they not under construction as well. Recently a client called me in frustration about her drive to work. She was getting off in Hugo, MN to detour around some of the congested freeway work only to find that 14 was closed. No warning was given as to why nor did the closed sign give a length of closure. Needless to say getting from here to there can seem down right impossible. Being the positive person that I am, I choose to leave extra early for appointments, carry a book with me at all times and think about how exciting it will be to have our roads passable once again. I look forward to the area businesses regaining some of the lost revenue from those who simply would not take the challenge of the obstacle course and I especially can’t wait to run my 4 tires over the smooth surface of the all new Broadway corridor. Oh how I miss the Western half of the city. The local papers are reporting that the bridge project is 3 weeks ahead of schedule even though we had a state shutdown earlier this year. Will you be out there with me waiting to travel this brand new road? The photo is taken looking east out of the Culver’s parking lot. They have made progress indeed! I am a Realtor working at Keller Williams Premier Realty in Forest Lake MN. I would love to have you give me community topics to discuss on this blog. Better yet, follow me! Posted in Community Information, Random/Misc.